RIO Love Story is a destination management team operating out of RIO and specializing in offering uniquely personal RIO experiences. 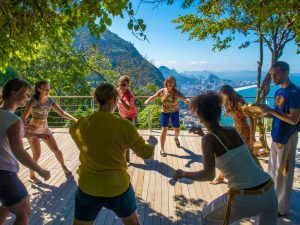 The RIO Love Story Team recently launched a RIO Cultural Interaction Experience, giving visitors the opportunity to not only understand, but to experience RIO through activities like dancing the funk carioca and preparing caipirinhas. Read on to find out how you can be a part of the next RIO Love Story Experience! Today’s featured post offers a roundup of the 13 Best Things to Do in RIO de Janeiro. Click for popular sites like Christ the Redeemer and Ipanema Beach and places you may not have heard of such as Jardim Botânico and Ilha Fiscal. You can even sort the list to include only free activities! Now it’s your turn: how many places on this list have you visited already? And if you haven’t made it to RIO yet, which would be your first stop? 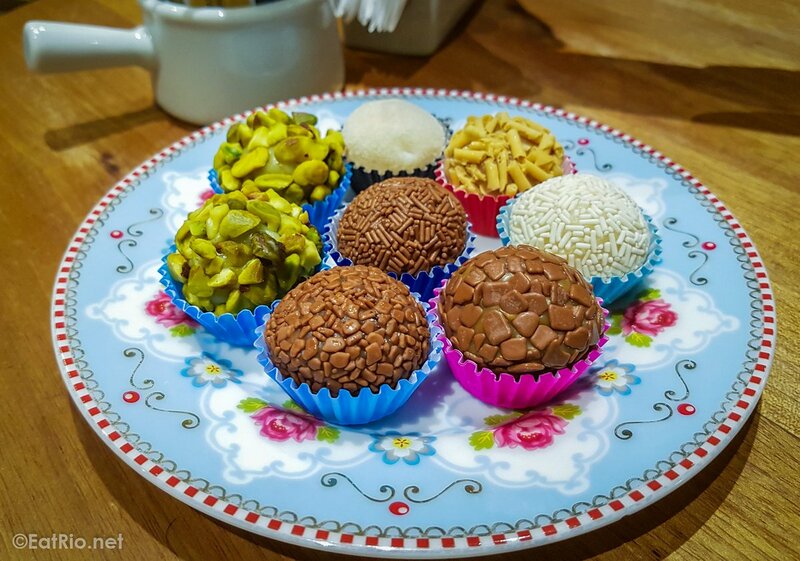 Tom Le Mesurier, founder and tour guide for Eat Rio food tours, tweeted the SWEETEST finish for yesterday’s tour. And a huge congratulations to Eat Rio for snagging TripAdvisor’s Certificate of Excellence for the third consecutive year! Check out tour options on the website where the goal is: Escape the tourist traps and get to know the real Rio through its food. Say It Isn’t So! Cancelling Carnival 2018? After an announcement from Mayor Crivella that fifty percent of 2018 subsidies set aside for samba schools might be cut, the Independent League of Samba Schools (LIESA) has responded that the world famous samba parades may be cancelled for Carnival 2018. Oh, say it isn’t so! 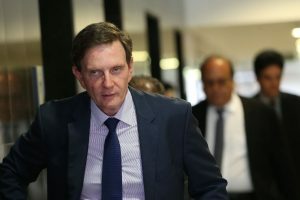 With all due respect to RIO Mayor Marcello Crivella, we’re left wondering if he may have two left feet and questioning whether he truly bleeds samba beats after an announcement that his administration may reduce subsidies for samba schools by half next year. Oh, Mayor Crivella, say it isn’t so! True, the money saved would be applied to a wonderful cause: much-needed resources and improvements for city-run daycare centers. But there MUST be another source, one that won’t affect Carnival. Read on and then tell us: what do you think?